Cleo and her friends journey from Yasiro Academy to the city of Hykosis, where some of the most notorious thieves and assassins live. They're in search of information about the time tablets that could determine Cleo's fate - whether she wants them to or not. But the group is separated when Xaius Octavian's fleet attacks their ship, and Cleo and Akila are on their own until they run into an old nemesis. Will Cleo find the information she needs and get out of Hykosis alive? This third volume in the Cleopatra in Space series lives up the excitement introduced in the first two volumes. Once again, Cleopatra is out to take space by storm, but first she has to survive an attack by Octavian's fleet of ships. When she and her friends get separated, they set out to find the answers they set out to find on the planet of Hykosis. But they aren't that far ahead of Octavian and soon find themselves in more trouble than ever before. Maihack has created a really fun series with a great female lead. The other characters are important to the story, even seeming adversaries. The author even throws in some shocking twists that change the arc of the story in surprising ways. 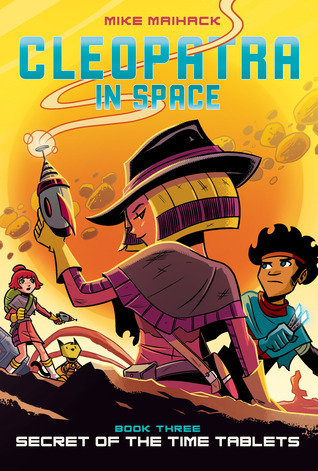 For young graphic novel aficionados this is a thoroughly engaging series with great characters and great plot twists. Highly recommended. Opie and Ned are adrift in the Old West, searching for the man who shot their Ma. These two youngsters only have each other, but with all their squabbling it's a miracle they still have that. When they get wind of the mysterious Pa ("crime kingpin of the West! "), Opie and Ned suddenly have something new: a mission. But tracking down the elusive (and deadly) Pa is going to take all the wiles these two kids have, and some new friends to boot. 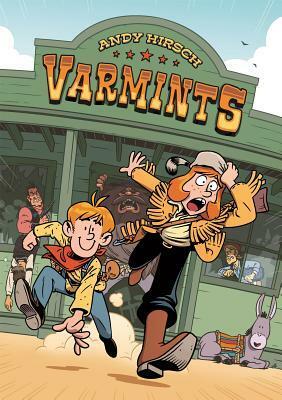 Clever, explosive, and deeply moving by turns, Varmints is a perfect middle-grade comedy graphic novel. Hirsch brings an old-school Western style to bear on a story full of nuance, humor, and surprises. Taking place in the Old West, two siblings have lost their mother and home, and Opie (the older sister) is seeking the man she holds responsible. But she and her brother Ned run into one predicament after another in the search for "Pa", the crime boss. In fact, the two siblings spend most of their time running from one risky situation to another, squabbling the whole time. The siblings end up working in a saloon, running from horse rustlers, and entering a contest for a chance to talk to "Pa" face to face. Through it all, the siblings stay together and eventually must come to a determination of what exactly family is and what they are willing to do to find it as well as the price they are willing to pay for revenge. While the story is a bit rough-around the edges, as one would expect from a story about the 'Wild West', the theme of family is a good one. Phelan has created a brilliant retelling of a well-known fairy tale. I never would have imagined a version of Snow White taking place in Depression Era New York, with an early movie star as the stepmother. 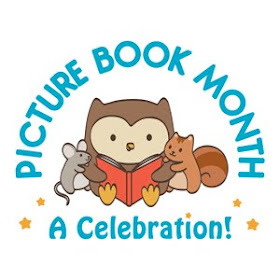 With a minimum of words most of the story is told in the primarily black and white illustrations. Phelan has once again proven his skill with art as well as storytelling. The only color that shows up is a bit of red, red for lips, and red for poisoned apple. 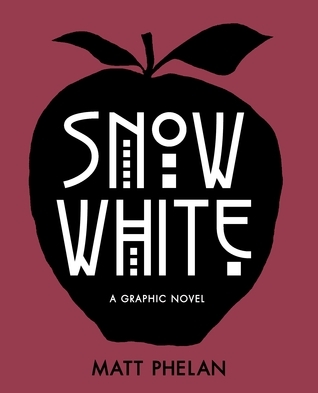 The story follows the fairy tale but changes Snow's father into a wealthy businessman who held onto his money despite the Wall Street Crash. The evil stepmother uses a ticker-tape machine to remind herself of her beauty and power. When Snow is forced to flee her stepmother's rage, she finds refuge on the streets with a group of seven street boys. And Snow White's prince? A noir style detective. This book is a true work of art.